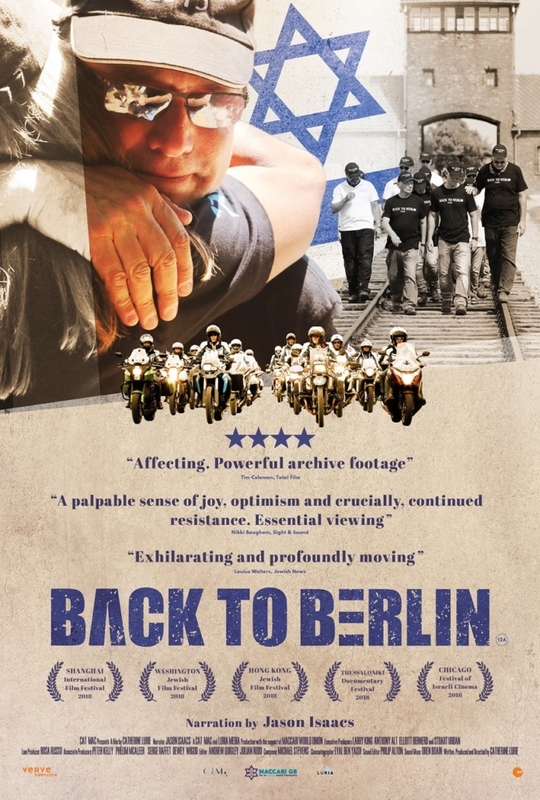 The first biker-flick-meets-Holocaust documentary. Eleven Jewish bikers journey through eight European countries to discover the horrors of the past and confront the present as populism and anti-Semitism again raise their ugly heads. Catherine Lurie-Alt, film producer and journalist, will be our guest speaker and will also give a talk after the film.